(Beluga Records) Greg Brady was Johnny Bravo right? 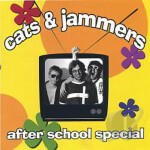 Cats and Jammers are what I envision Bobby Brady’s band would sound like if he had a band when he was seventeen. 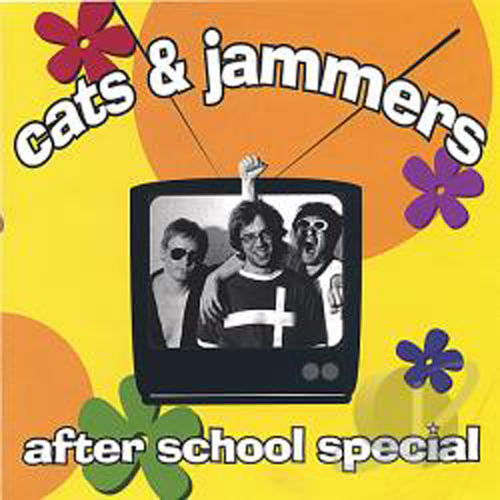 Cats and Jammers are actually a trio from Chicago, Illinois. Their songs are super squeaky clean and sound like an all American garage band that would be making a guest appearance in an ABC after-school special. As an extra added bonus they cover I Need You by Ray Davies.